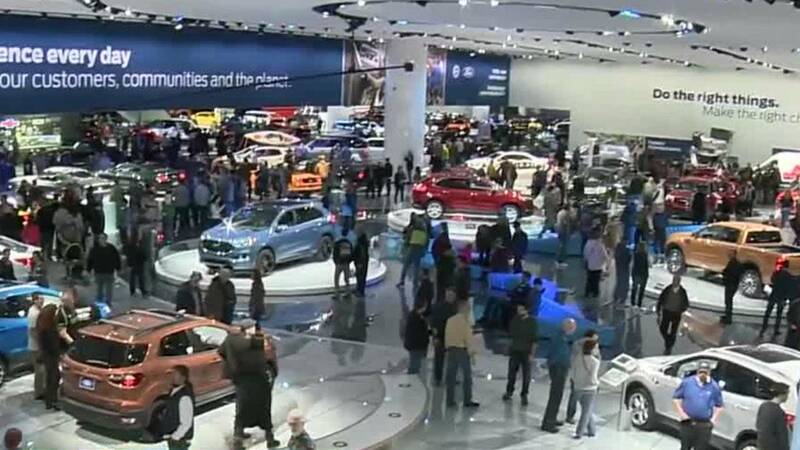 DETROIT - Dates are set for the 2019 North American International Auto Show at Cobo Center. The 2018 Public Show welcomed hundreds of thousands of people (809,161 ticketed attendance) from around the world who came to experience the new product and technology buzz. David Sowerby, CFA, Managing Director, Portfolio Manager, Ancora, reports the 2018 show has an estimated economic impact of $480 million to the regional economy. Sowerby notes that the impact of the entire show is equivalent to holding nearly two NFL Super Bowls a year in Detroit.